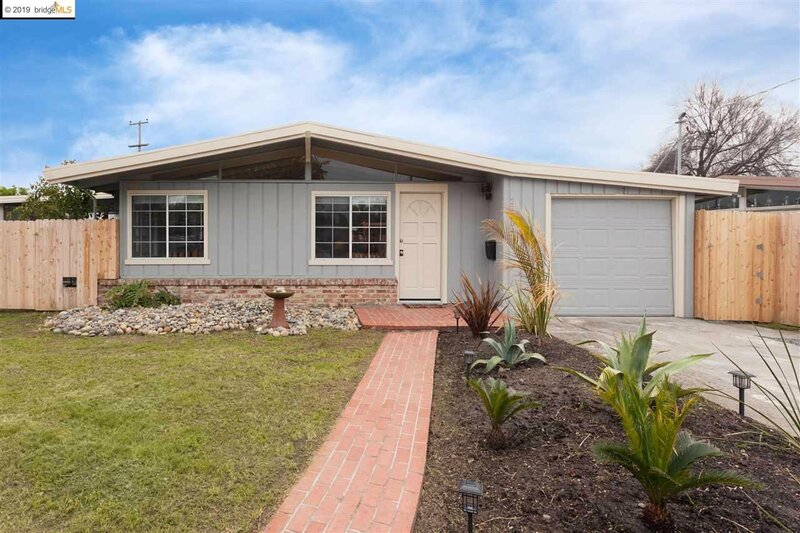 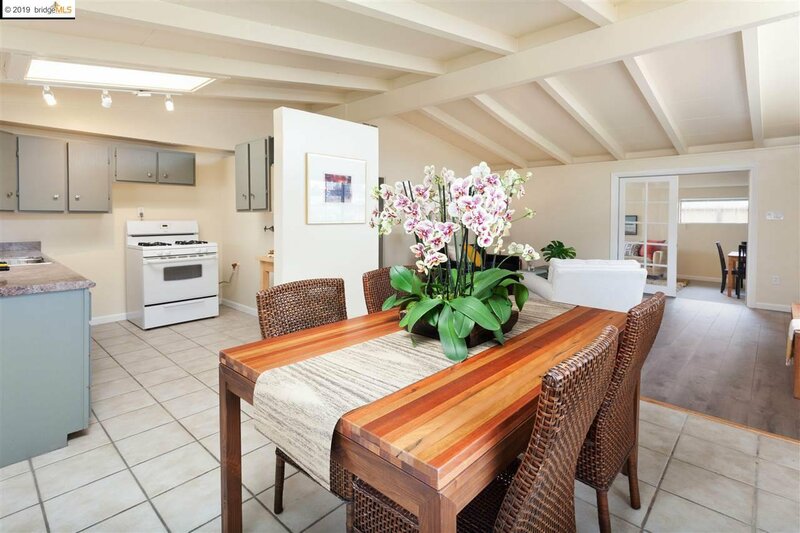 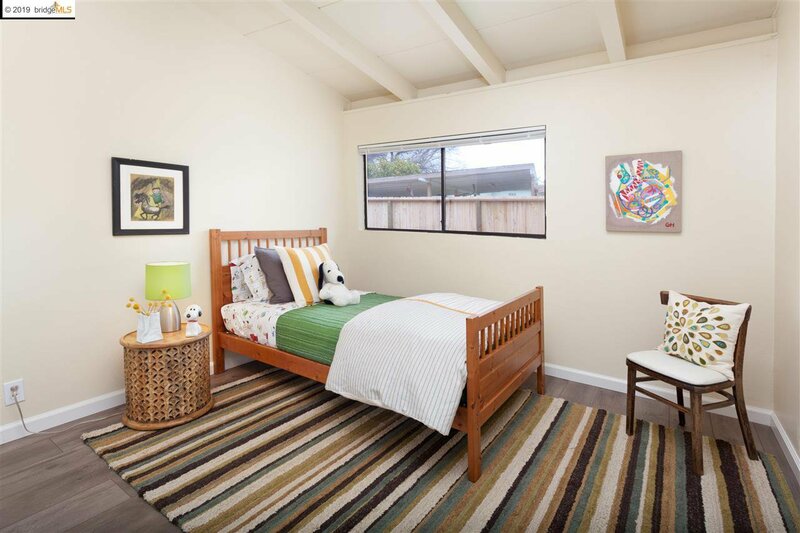 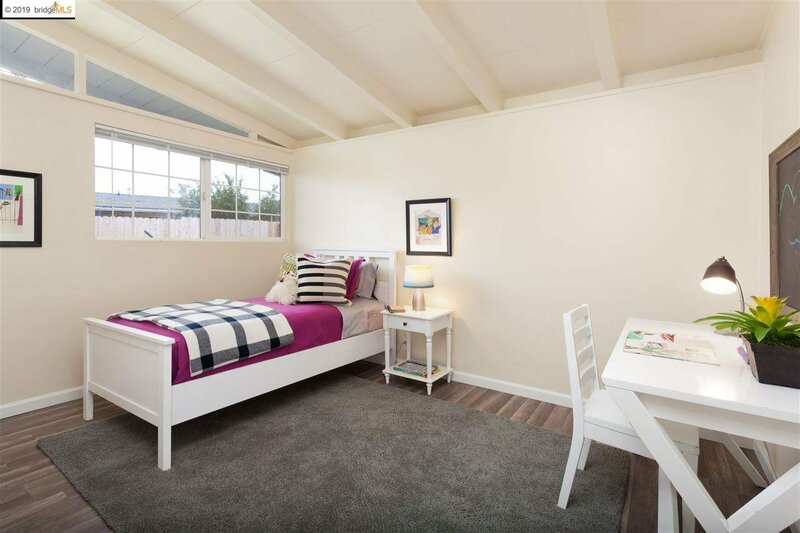 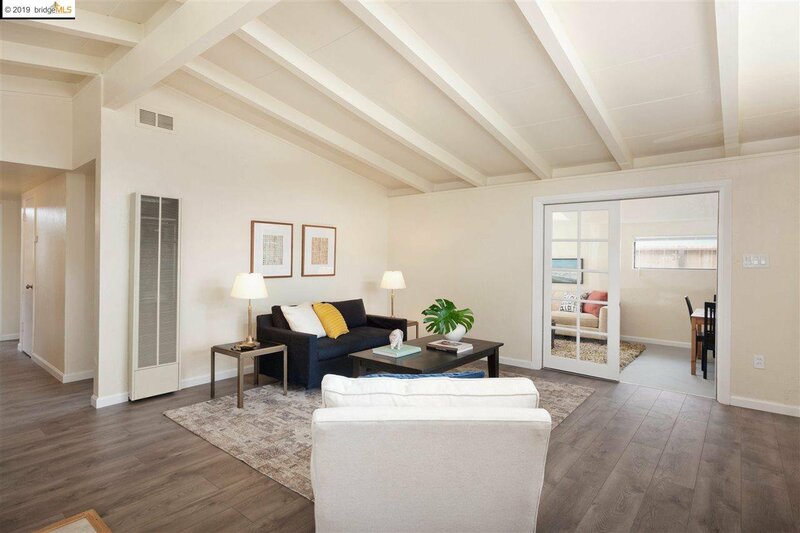 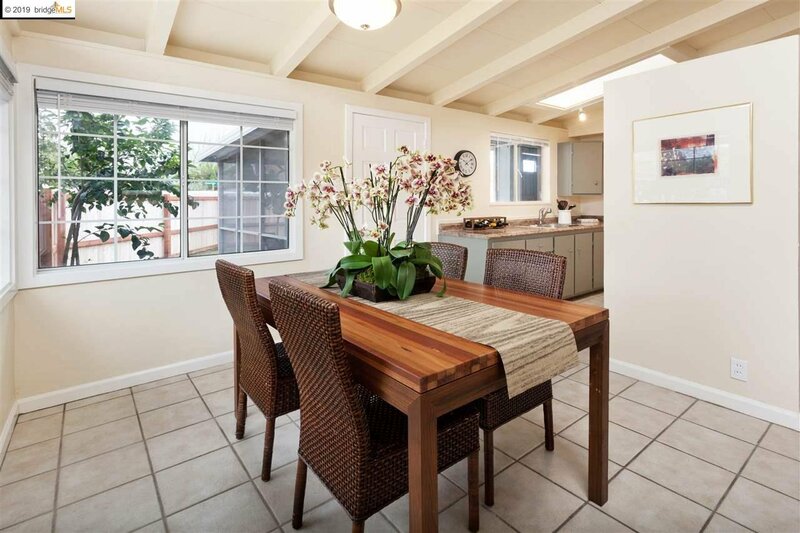 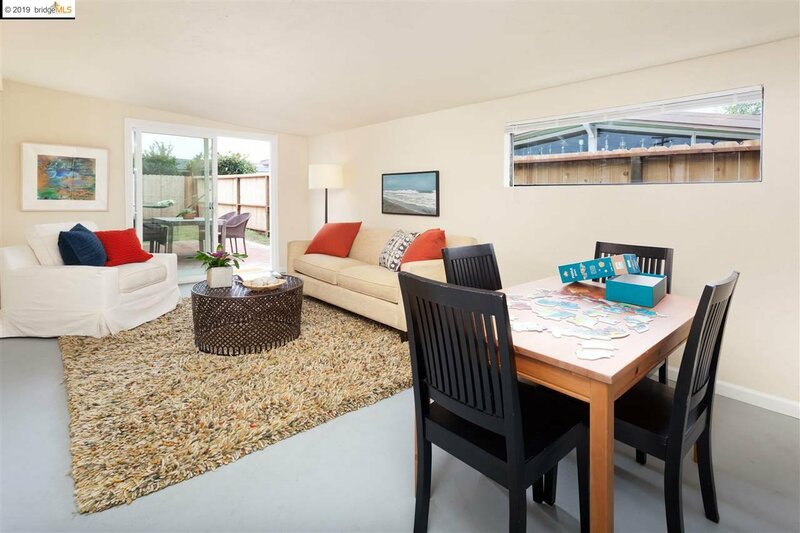 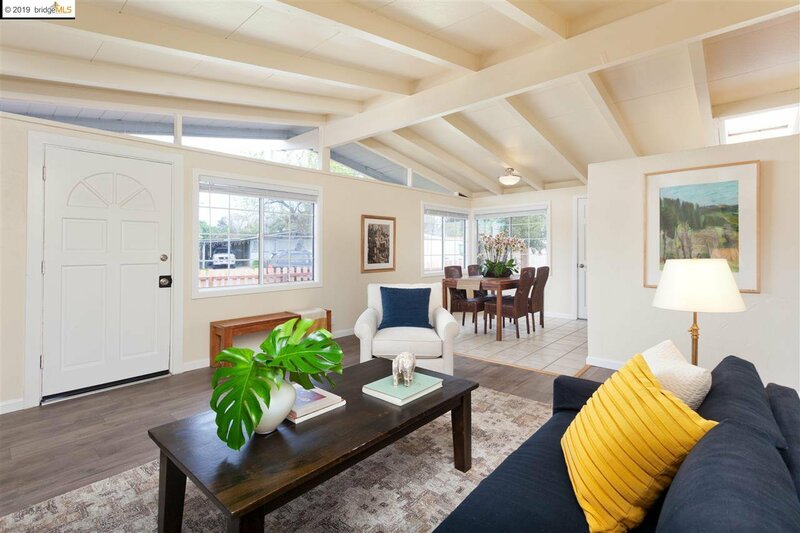 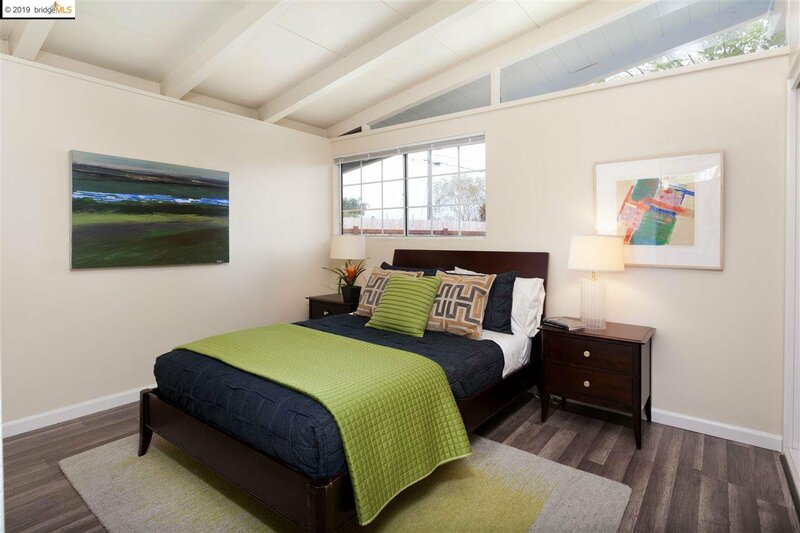 Nicely updated, single level, mid-century home with high open beam ceilings. 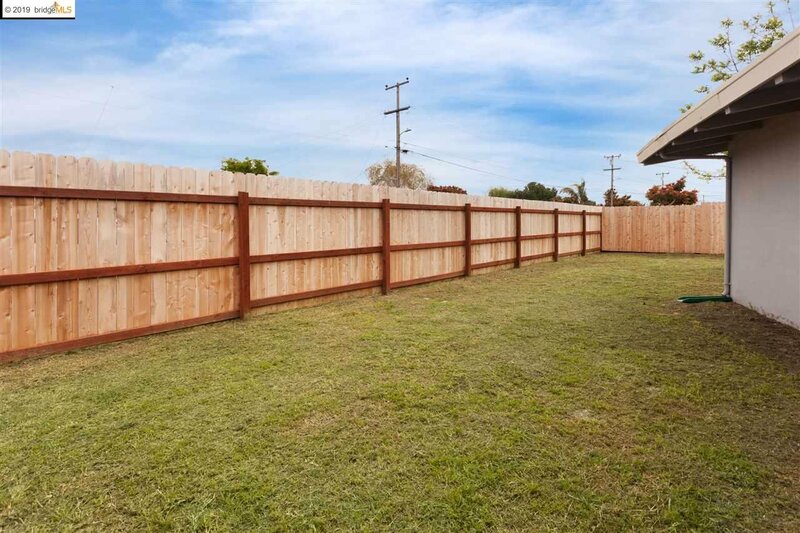 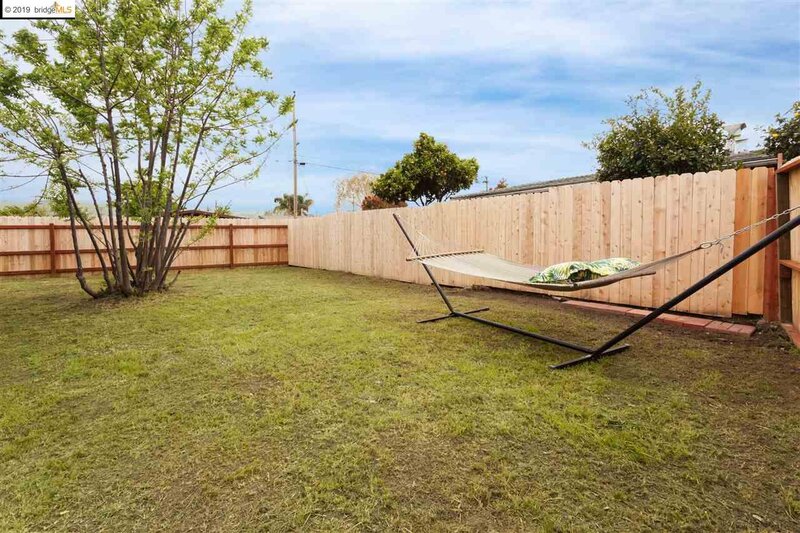 Fully fenced on a huge corner lot. 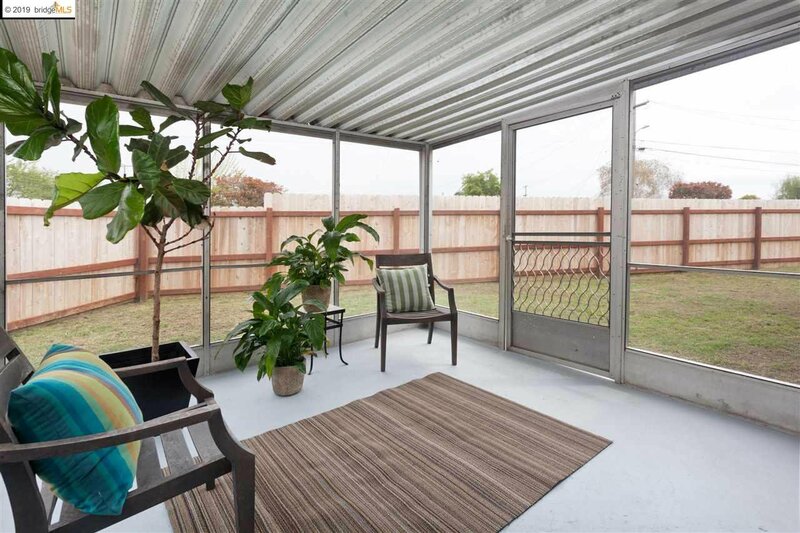 Attached garage offers flexible living space with backyard access. 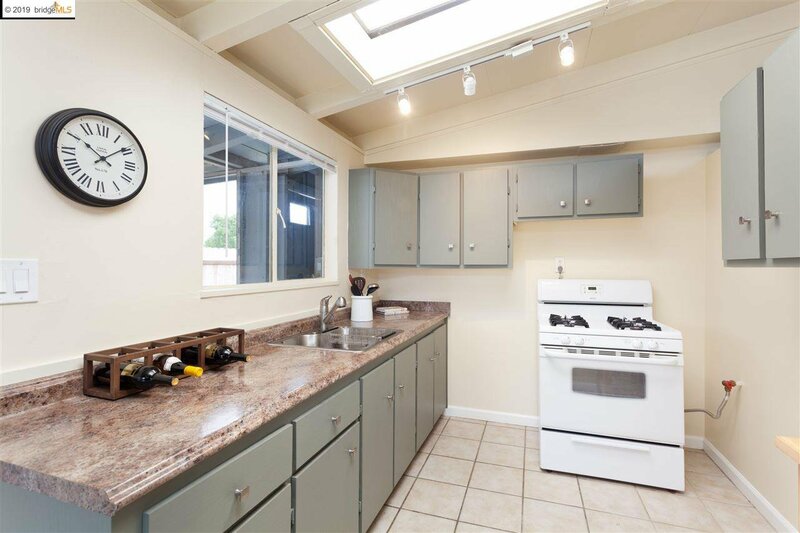 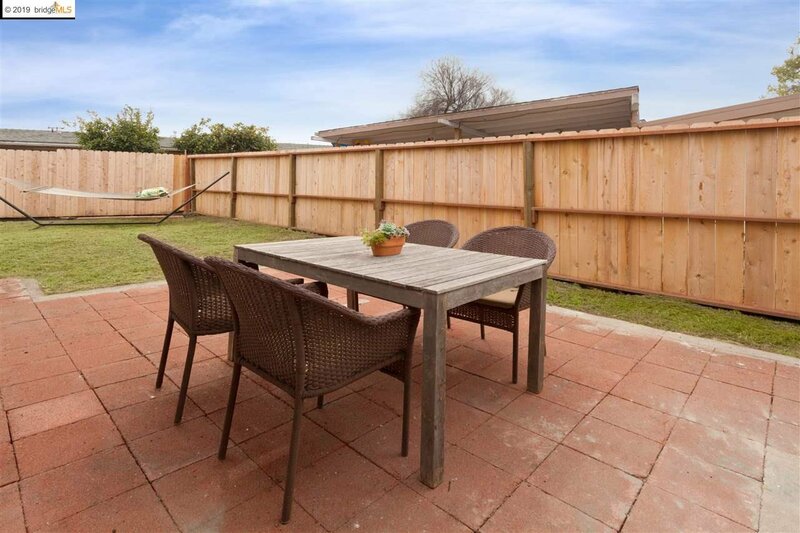 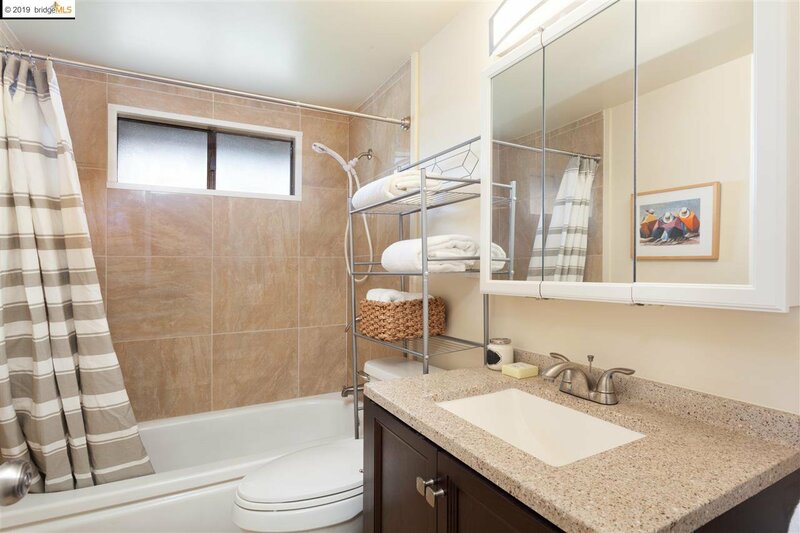 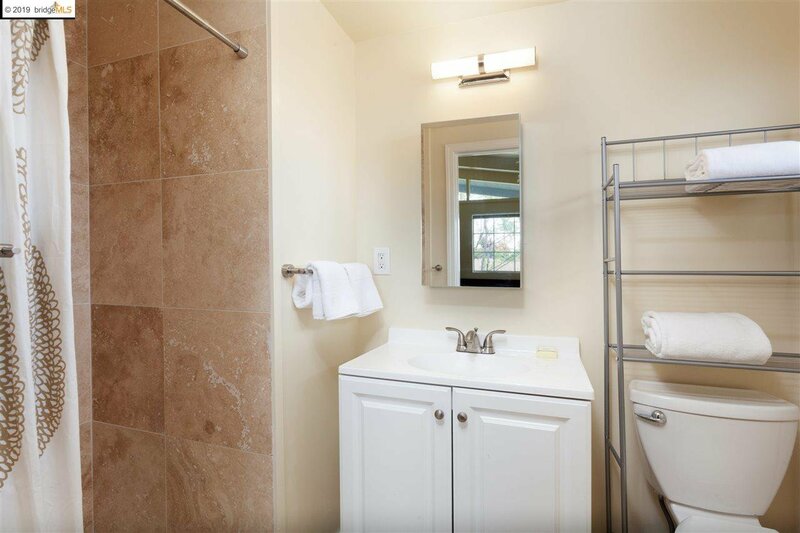 Easy access to freeway and bridges, near shopping, parks, hiking trails, golf.